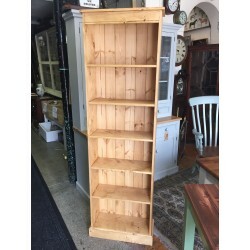 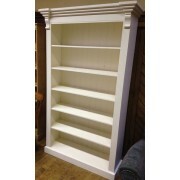 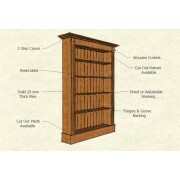 Decorative 6' x 4' Georgian Style Pine bookshelf. 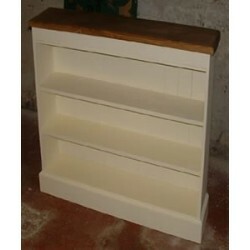 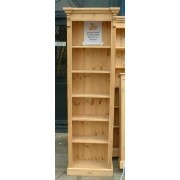 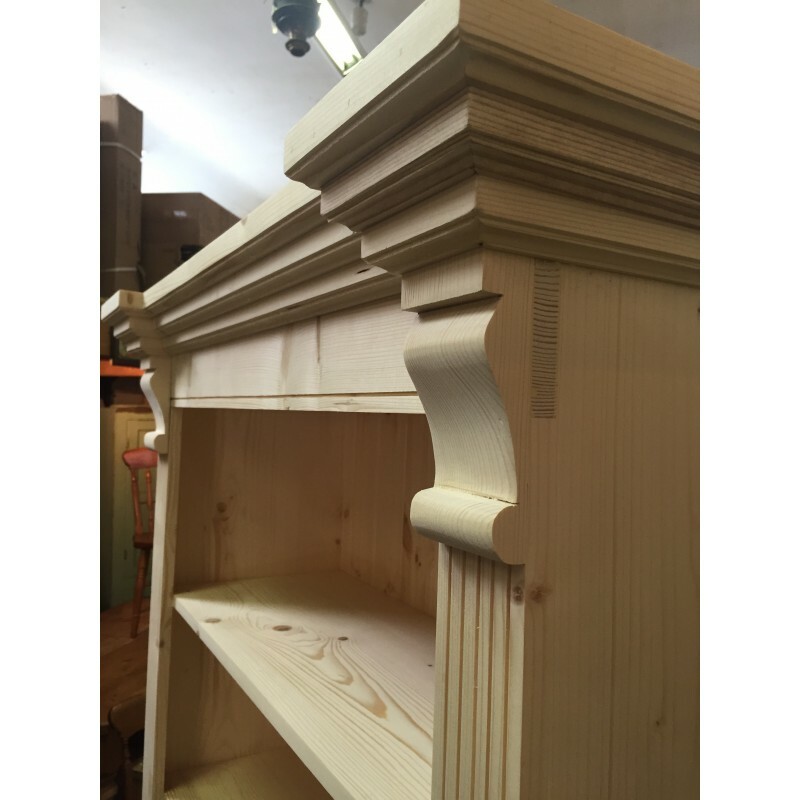 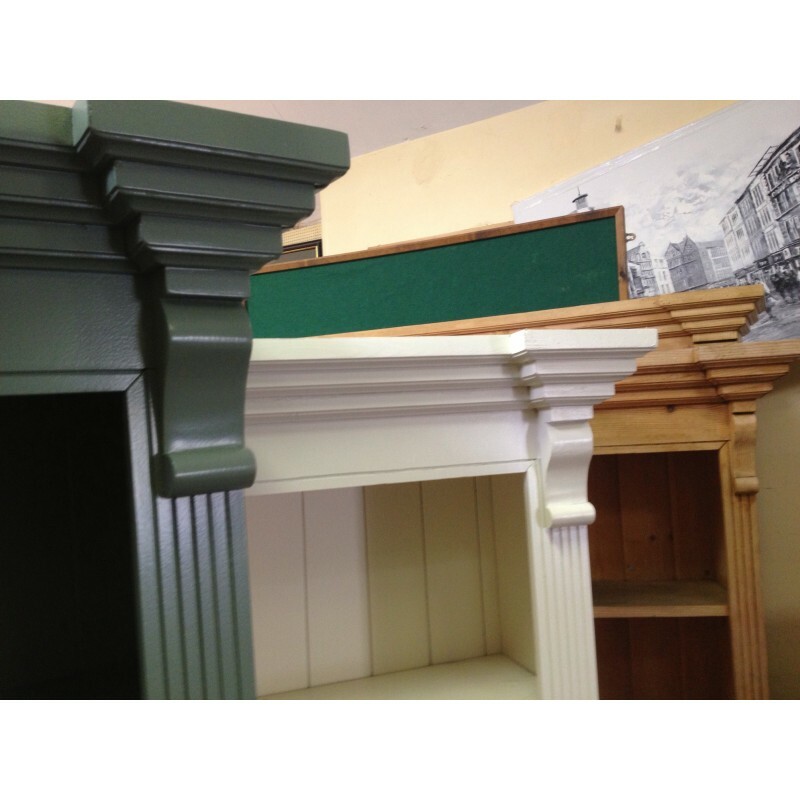 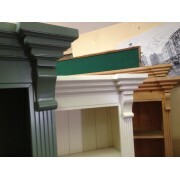 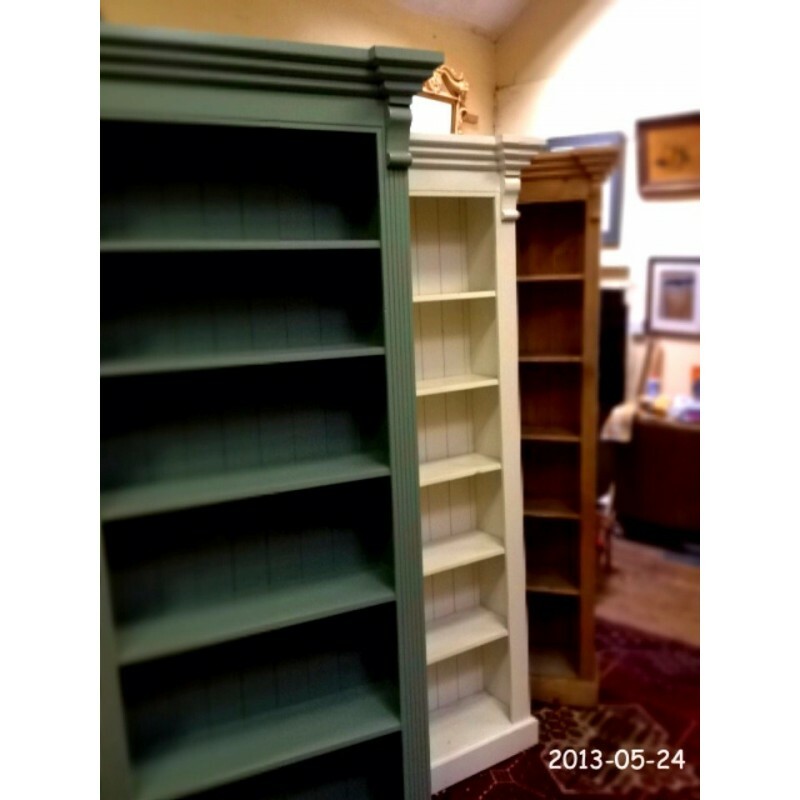 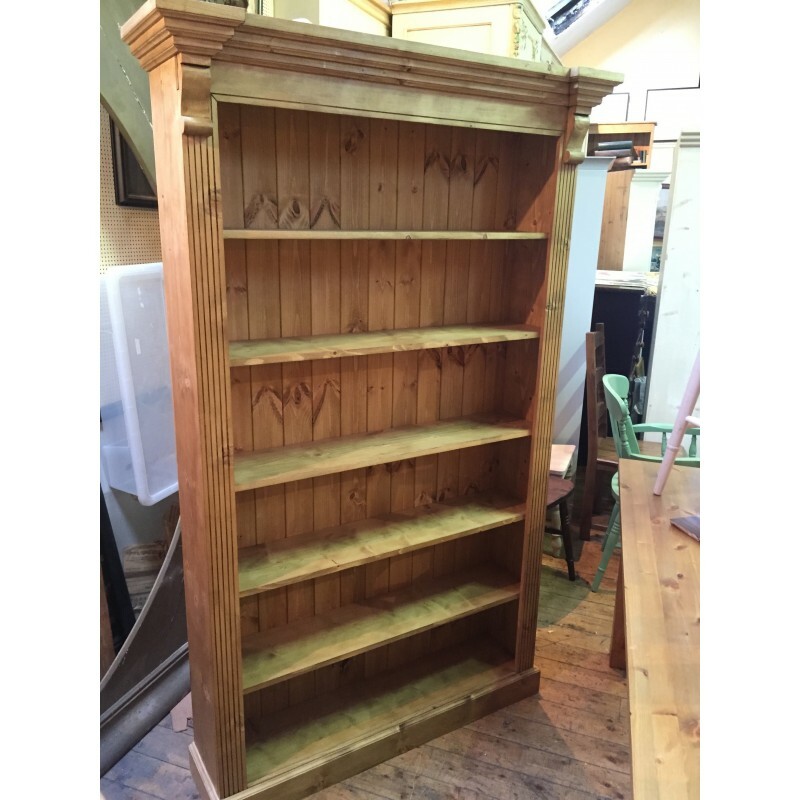 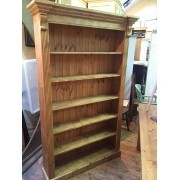 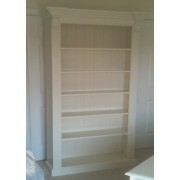 These shelves have a a three step crown on top, with reeds on sides and finished of with wooden corbels. 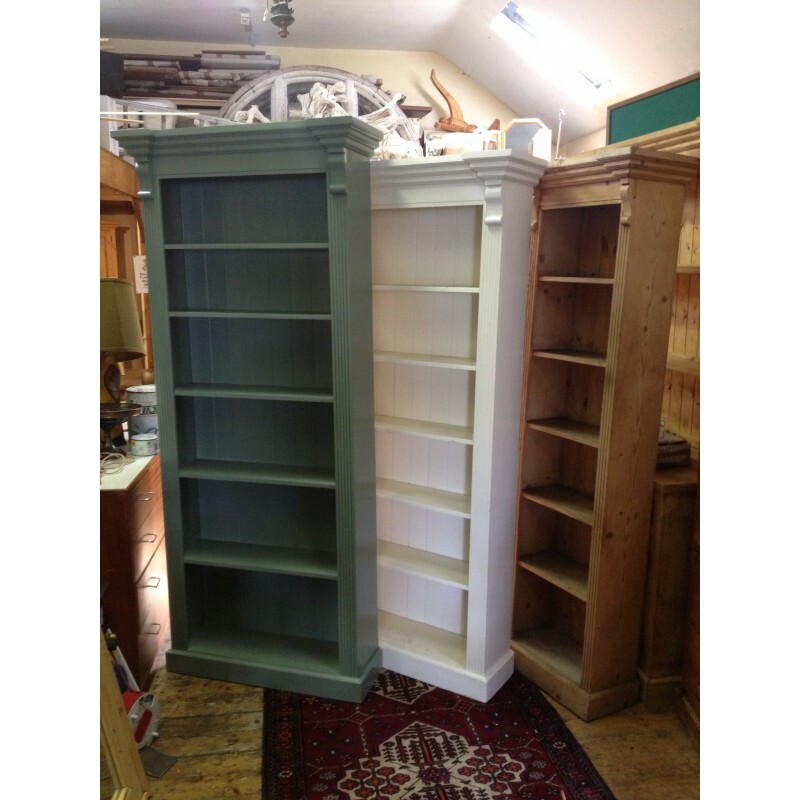 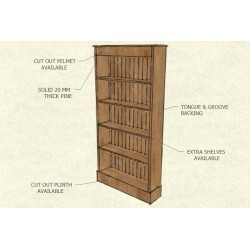 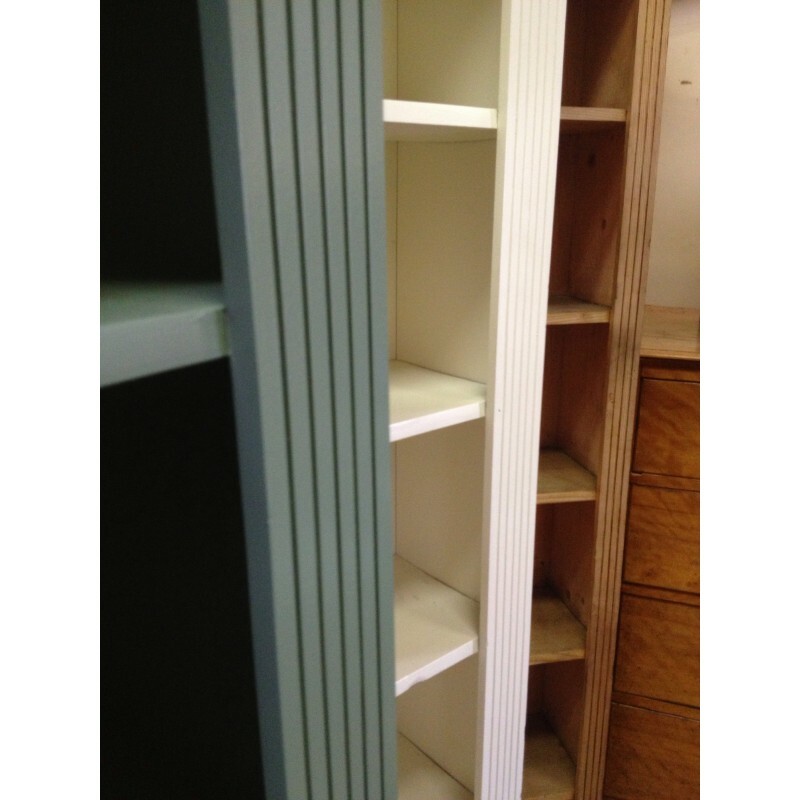 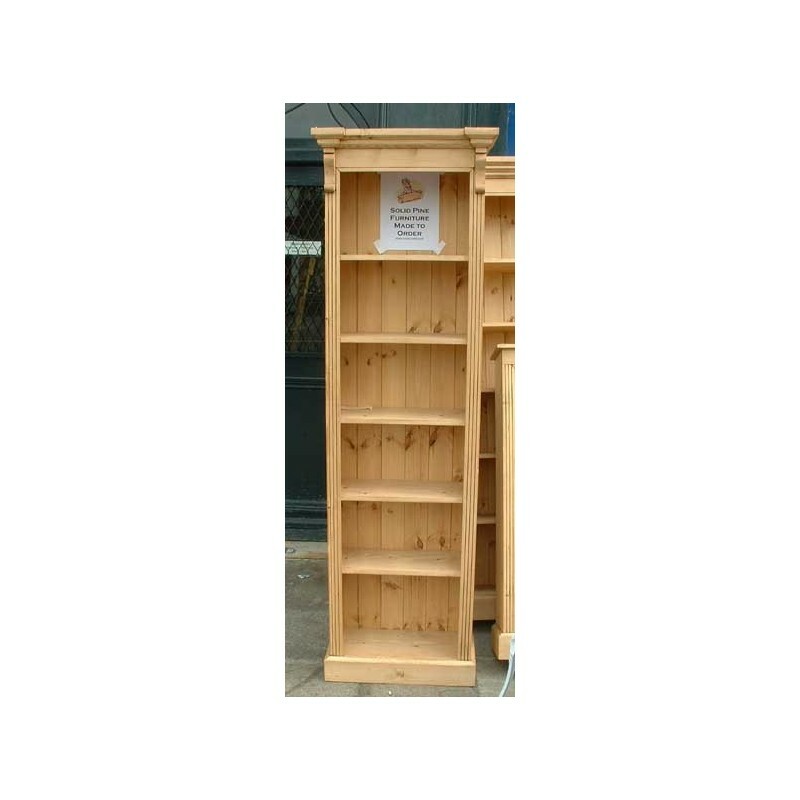 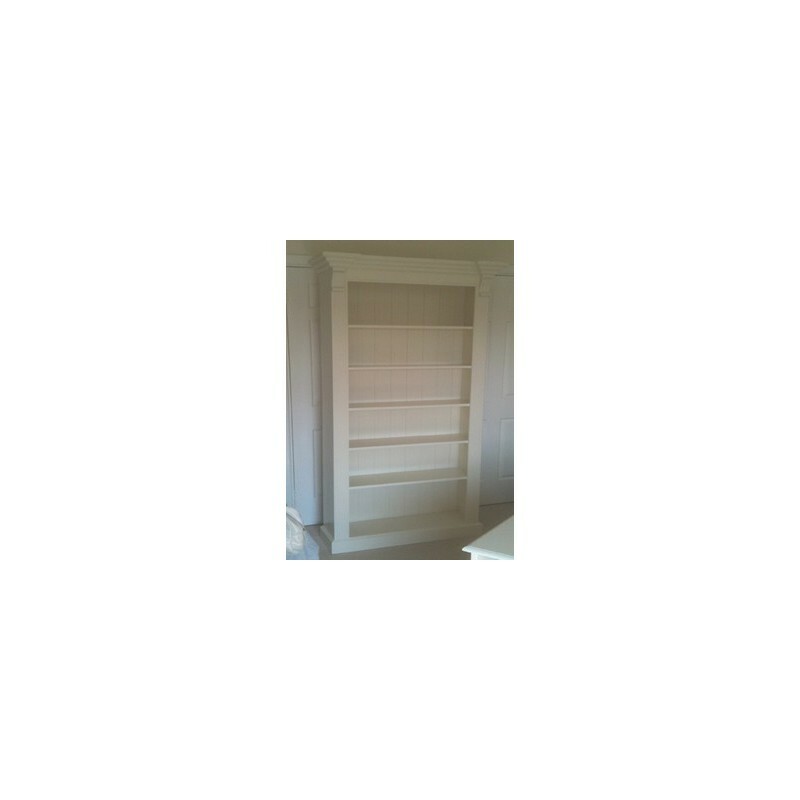 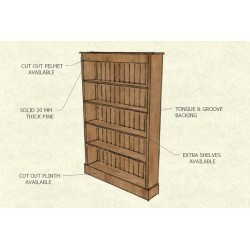 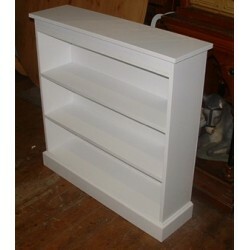 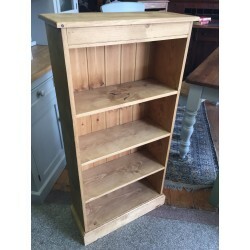 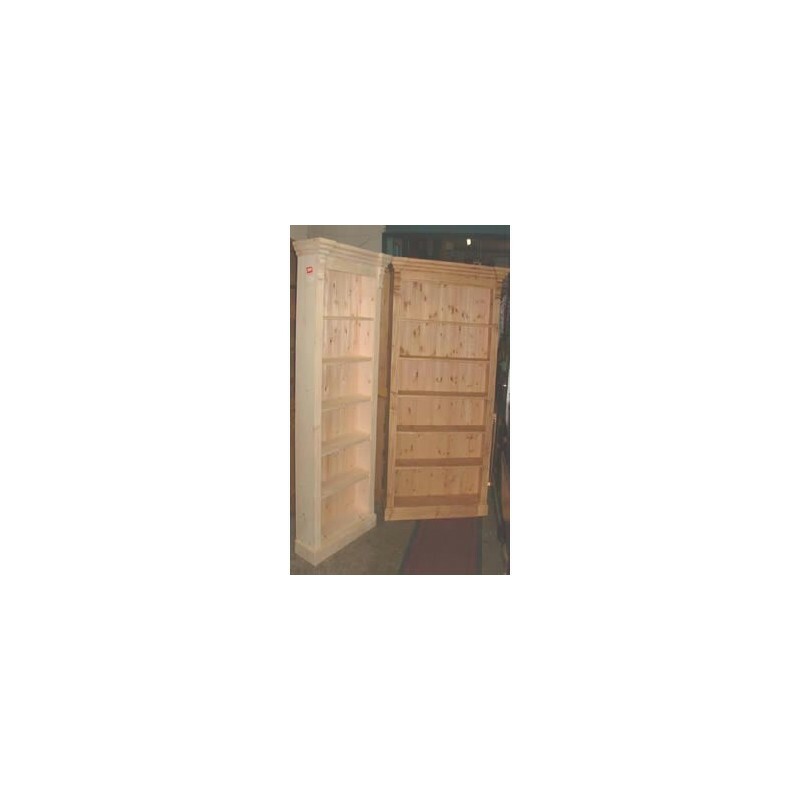 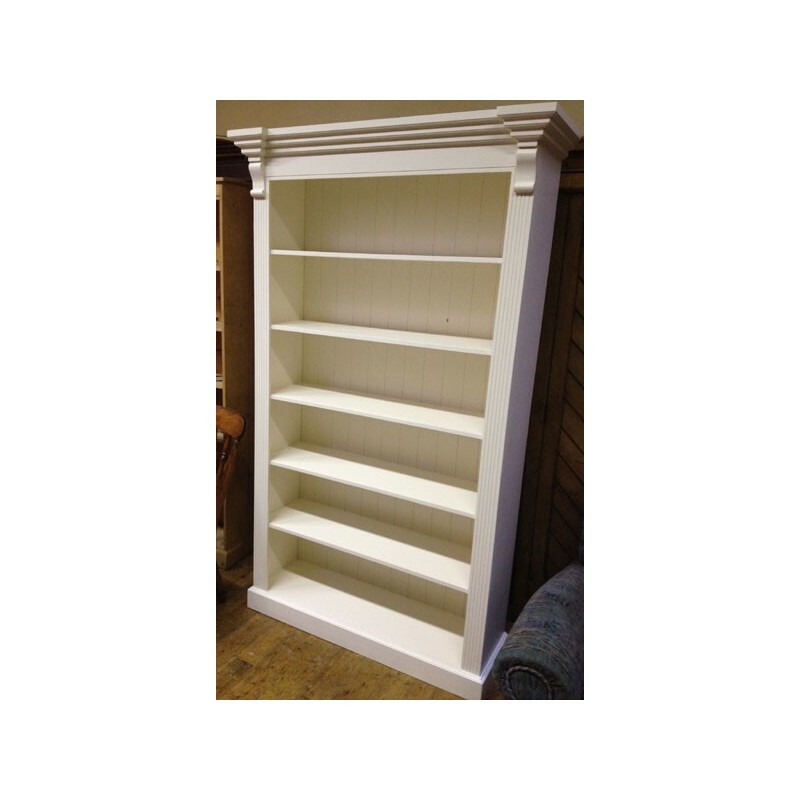 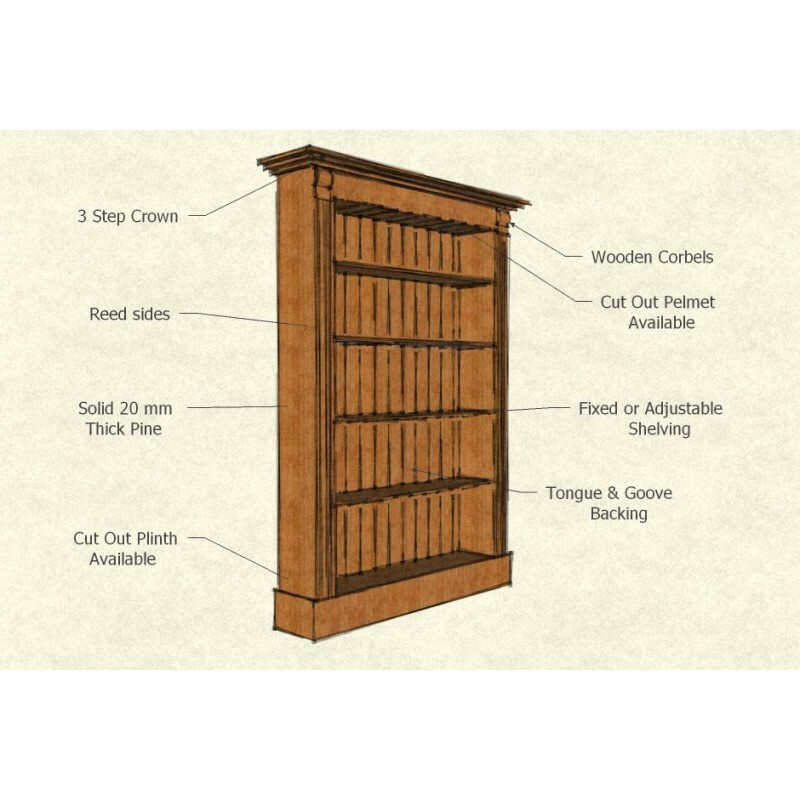 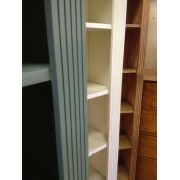 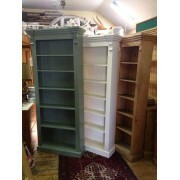 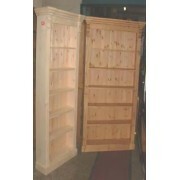 These quality made shelves are both strong & functional shelving unit which fit any interior .